Hi, Good Morning. Thank you, friends and viewers. Today I am posting how to make koora podi recipe. 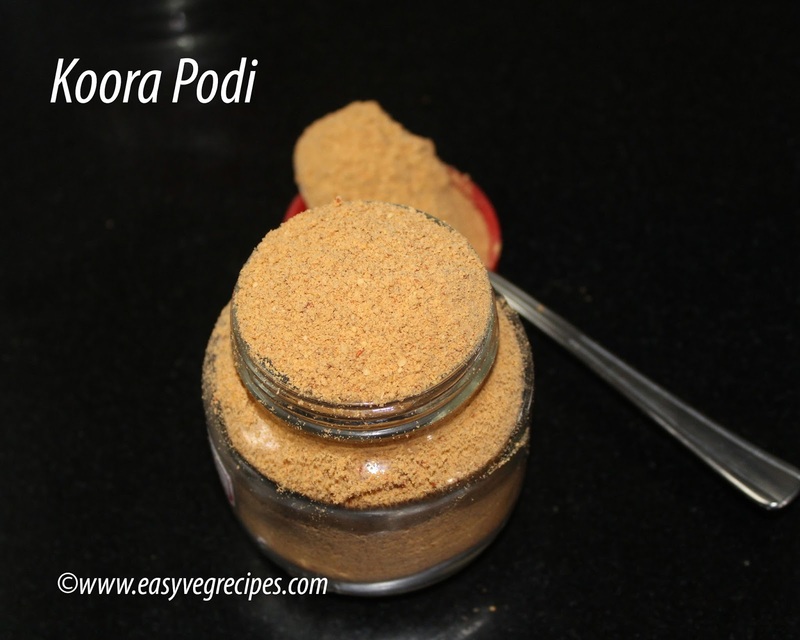 Koora podi is a mixture of dals, coriander seeds and red chilies. It is mainly used in variety of curries. We can make brinjal curry by stuffing this powder in them. Add this powder in raw banana or potato curries. It can be stored for a month or more. It is typical South Indian Andhra Brahmin recipe. 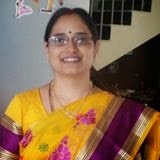 It is available in most of brahmin household. Having this in the pantry means we can make three two varieties of curries at a time. A very simple and easy powder. Fry the dals and coriander seed along with red chillies and fenugreek seeds. Drop in some asafoetida when it is hot. Cool them and make dry, coarse powder. Store it for month long period. Kuura Podi -- Add it in any vegetable to have mild taste. Add all the ingredients, coriander seeds, black gram, bengal gram and red chillies. Lastly add cumin seeds, fenugreek seeds and asafoetida. Fry them in the low flame till they turn gloden brown colour. Do not fry them in high flame, they will burn veryfast. To roast them uniformly need to fry them in low flame only. Allow them to cool and grind it to make coarse powder or we can make smooth powder also. Store kuura podi in an air tight jar.